The topic of transiting into a cashless economy has been one that’s been ongoing for a while now. The rise of payments startups like Paystack, Flutterwave have further shown that if not cashless for now, we can be a cash-lite economy. 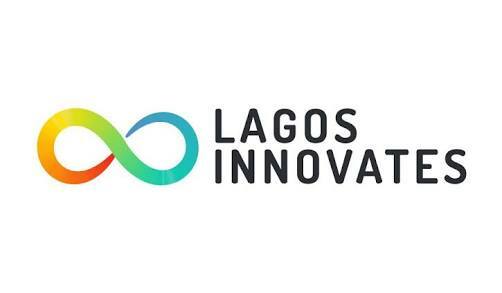 Lagos innovates, a brainchild of the Lagos State government, is organizing a hackhathon to push this forward. They have partnered with VISA, Passion Incubator and Venture Garden Group and have put together a 3-day hackathon themed “Cashless Lagos Hackathon”. The event is aimed at creating technology based payments solutions to help MSME’s carry out cashless transactions everyday. Invitations are to developers or anyone with an idea on how best payments can be digitized for Micro, Small and Medium enterprises. There have been great improvements on the modes of making and receiving payments among MSMEs and it is envisaged that it will only continue to get better.